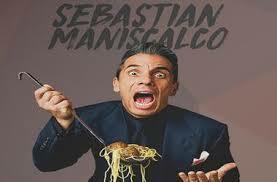 Sebastian Maniscalco is an Italian-American professional comedian and actor from Chicago, Ill. Since then, he has done a half-hour for Comedy Central Presents and four hour-long specials. His first special, Sebastian Live, was released on 2 June 2009. His next three specials were aired on Showtime, with What’s Wrong With People released on 5 January 2012, Aren’t You Embarrassed?, taped in Chicago, released on 14 November 2014, and Why Would You Do That?, taped at the Beacon Theatre in New York City and released in 2016. 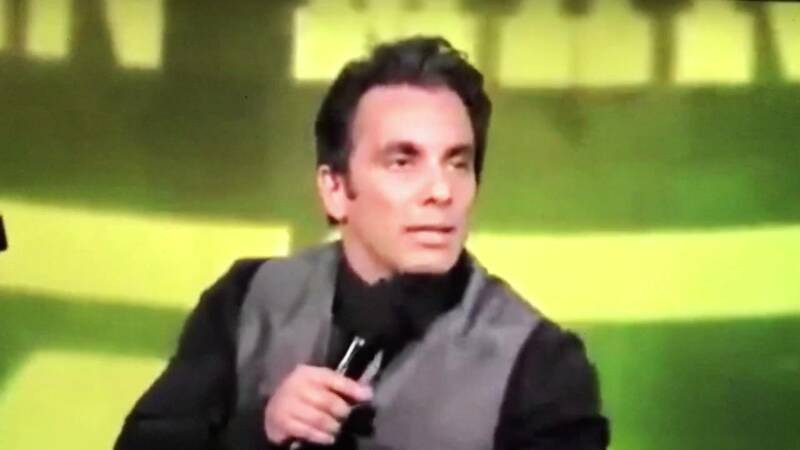 Maniscalco was one of four comedians featured in Vince Vaughn‘s Wild West Comedy Show: 30 Days & 30 Nights – Hollywood to the Heartland, along with Ahmed Ahmed, John Caparulo, and Bret Ernst. 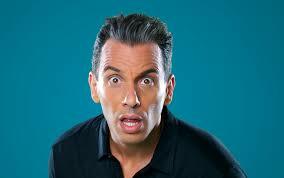 Maniscalco has also been on Russell Peters’ Best Night Ever, Comedy Central Presents, The Late Late Show with Craig Ferguson, The Tonight Show with Jay Leno, The Jay Leno Show, The Tonight Show Starring Jimmy Fallon, Conan, and The Late Show with Stephen Colbert. Additionally, he appeared in several films, such as The Nut Job 2: Nutty by Nature, The House, and Cruise, and he has a podcast called The Pete and Sebastian Show with fellow comedian Pete Correale. As of January 2017, they have a show on Sirius XM satellite radio’s Raw Dog Comedy channel 99. 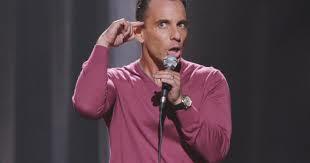 In 2016, Maniscalco appeared on the seventh season of Comedians in Cars Getting Coffee. He published his memoir Stay Hungry on February 27, 2018. He was also cast as Johnny Venere in 2018 Academy-nominated film Green Book.